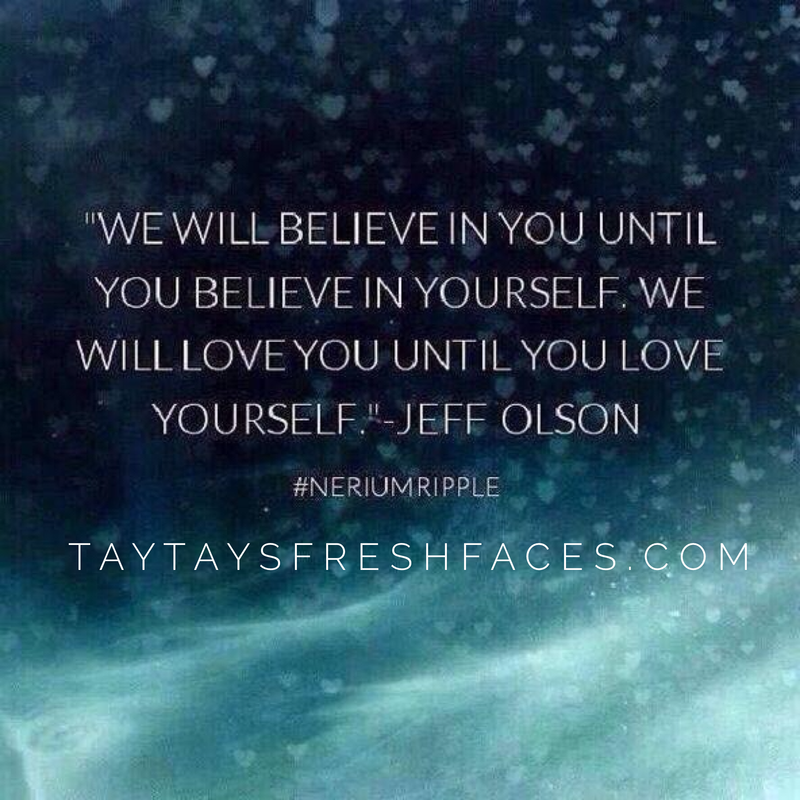 Jeff Olson, the owner of our company was quoted saying the most beautiful thing. This literally gives me chills every time I read it because I’ve learned those exact things over the past couple of years. I’ve learned how to believe in myself again, because for so long I was serving everyone except for myself. I was sleep walking through my life on auto pilot, just sort of going through the motions. I needed something new and challenging, but also something that was all mine. I needed a new dream and I needed to help others. I’ve always been a giver, a fixer, so of course I ended up here doing this kind of work. The kind of work where you get to serve others, and help them succeed. The kind of work that teaches people how to love themselves again, or maybe even love themselves for the very first time. I am a better person from this business. I am a better leader and a better friend. I love myself more today, than I did yesterday. Because I am the change and I am exactly where I should be. I am here to serve and to grow and to learn and to love! To develop and to lead and to teach. I am the student and I am the author. I am proud to be a part of something so life changing and positive.